The shooting of the film has already started. Last week Priyanka shocked us with the news of stepping out of Bharat. 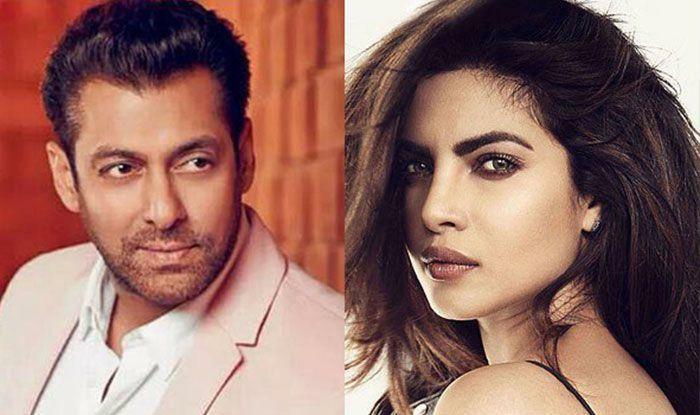 Priyanka was supposed to be seen opposite Salman Khan in Bharat but the actress refused the role. There are many rumours surrounding why the actress left the movie but Priyanka has not yet given any comment about the same. 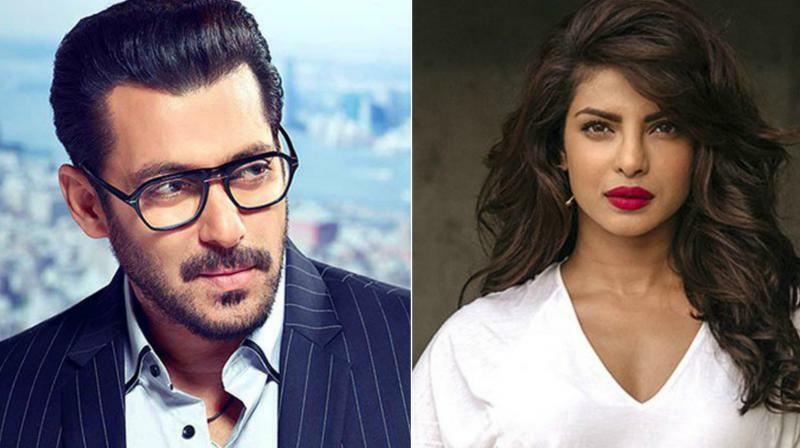 Some rumours tell us that Priyanka left the movie because she is tieing knot with her beau Nick Jonas while other rumours tell us a different story that since PeeCee was not getting money as per her expectations from the movie so she walked off from the movie. Only Priyanka can clear the air surrounding this. But for now, we were worried about who will now be seen Bharat opposite, Salman Khan. The wait is finally over! Katrina Kaif who is seen many times with Salman Khan in films like Ek Tha Tiger and Tiger Zinda Hai will be seen again with Salman Khan in Bharat and she is playing his love interest in the movie. This film is a remake of the Korean film Ode To My Father. The first schedule of the movie has already gone on the floors and Katrina will be joining the upcoming schedules of the film which will start in September.